To fulfil commitments that you made to your traveling plans you need a push, so here it is! 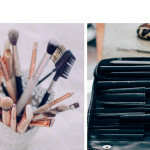 While most of the people want to spend their life doing is exploring new scenes while traveling to clichéd locations, to live a nomadic life and to interact with locals of different countries, there are very few who can actually turn their dreams into reality. 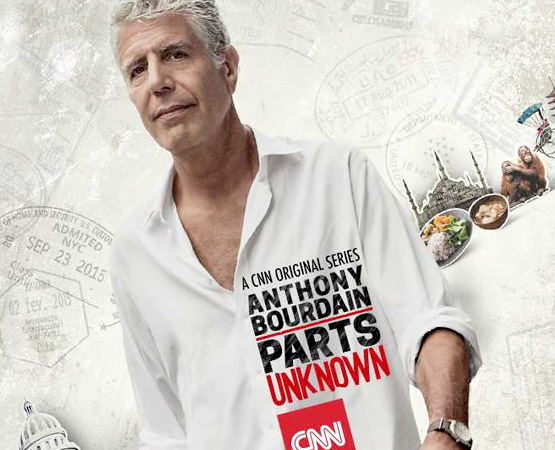 ANTHONY BOURDAIN: PARTS UNKNOWN –An American show where Anthony, the host travels around the globe to discover the undiscovered destinations in the world. Anthony Bourdain is a renowned chef and also a bestseller author of couple of books. 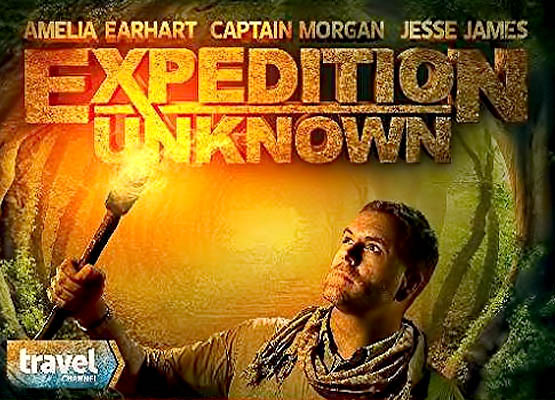 EXPEDITION UNKNOWN –This American series started back in the year 2015 and went so well that its Season-3 is currently running on Travel Channel. The host of the show aims at finding the lost stories of the world and looking answers for unanswered questions. BOOZE TRAVELER –As the name of the show itself suggest, this show is about exploring drinking cultures of the world. Even to a non-alcoholic person, the show teaches a lot about different cultures and traditions. BANGED UP ABROAD –A documentary-drama coming right from Britain is a 2006 production. Season-10 of these series was premiered last year, i.e., 2016.The unique genre itself made people interested in the show for its real situations and descriptions, where different people explored different parts of the world with their own perspective. 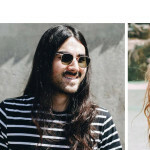 ROCK THE PARK –This show is America-centric as the host takes his audience to different and fancy National parks of America exploring nature and admiring its beauty. 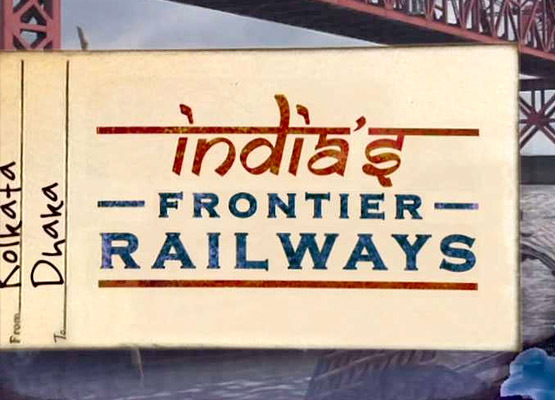 INDIAN’S FRONTIER RAILWAYS –This show is a 2015 production which is about trains crossing India and its neighbouring countries, Bangladesh, Nepal and Pakistan. It’s a three-part series and the first ever of its kind show made on International Railways so beautifully.